Coming at last is the launch of the much-awaited new series! 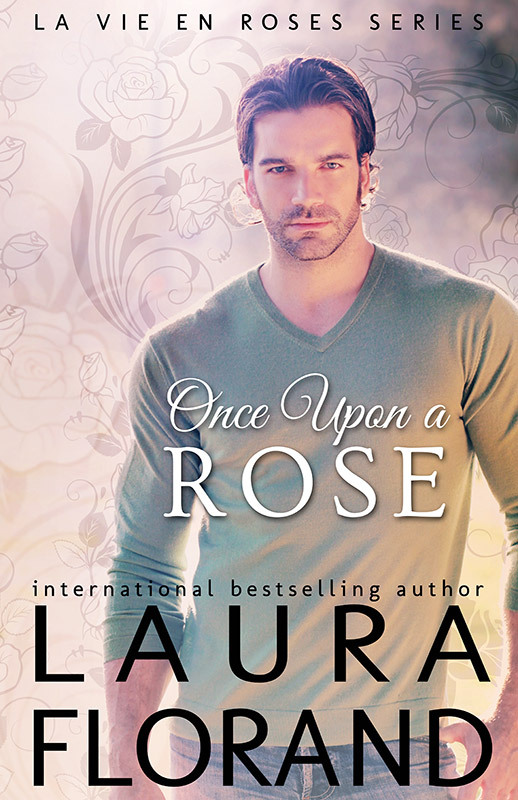 Book 1 of the Vie en Roses series, Matt Rosier’s story, is ONCE UPON A ROSE. This series takes us to the heart of one of the great, old fragrance families in that famous fragrance region in the south of France, where valleys are full of roses and jasmine, lavender and olives grow on the hills, and one family, the Rosiers, has been establishing power since the Renaissance and is not at all interested in giving any of that power up. The scent of roses reached her from Matt’s hand, mixed with the apples of her shampoo, and she closed her eyes against a wave of hunger. It didn’t help. 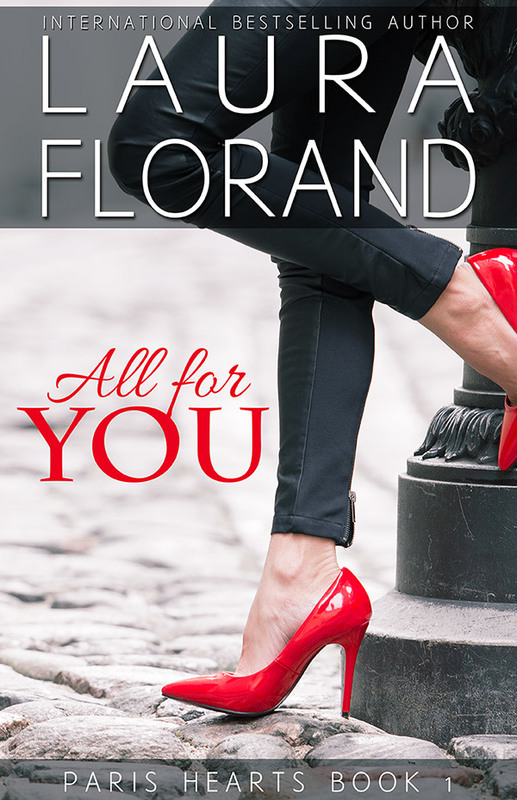 Closing her eyes meant that all she could do was feel—his hand shifting in her hair, his breath brushing over her lips, the cool shade of the street after the sun of the fields, and the press of a knocker against her back. The silence of the stone seemed to hold her safe in it. A gentle echo sounded of someone walking down another cobblestone street below. She wanted him to talk again, into her darkness. “Are you going to kiss me?” Layla whispered. “Yes.” Just that one deep vibration of his voice through her, while his hand sank deep enough to cup her skull at last, cushioning it from the hard door as his mouth closed over hers.